Today in awesome people bringing us awesome things, we have a pleasant surprise from Hulu. The streaming service has picked up a series from the ever-beloved Amy Poehler, who'll be producing alongside Billy Eichner and Julie Klausner. Well played, Hulu. Well played. The series in question is called Difficult People (OK, already loving it), and according to Hulu's announcement it's set to star the hilarious duo of Eichner and Klausner "as best friends and struggling comedians in New York City who can’t figure out why they aren’t likeable." In case you haven't noticed, this thing's already won me over hard. Everyone already knows who Poehler is — one of the two Beyoncés of comedy, natch — and Eichner's star quality has been on the rise this past year, especially after he delighted everyone with a segment for the Emmys. But it's way past time for Eichner and Klausner to break into the mainstream. They're hilarious and should have been household names long ago, but now could be the chance for the world to make up for its errors. You can listen to her podcast How Was Your Week ? 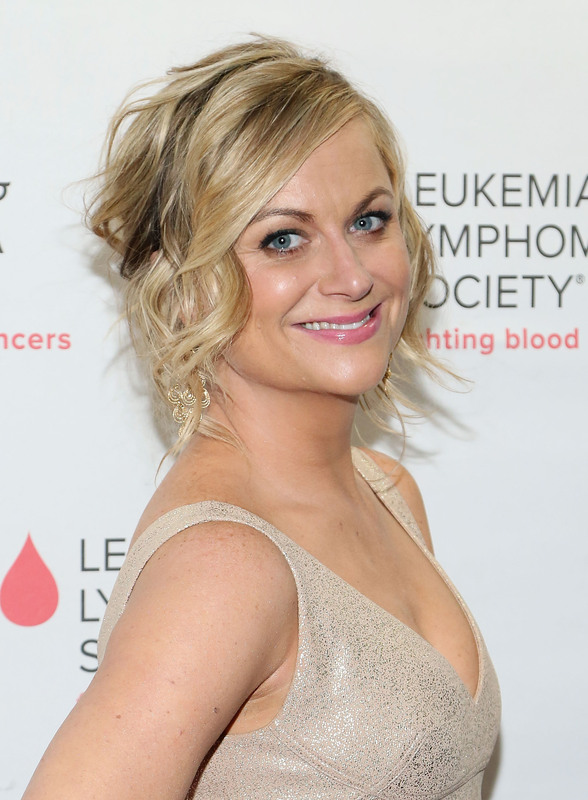 The episode that features Poehler is here. You can read her memoir I Don't Care About Your Band. It's been optioned to be adapted for HBO, with Lizzy Caplan attached to star. You can also read her Young Adult novel Art Girls Are Easy . You can follow her twitter, where she is frequently hilarious and where you can witness some great exchanges between her and Eichner. You can watch/read her work with Vulture. Good stuff. Like day drinking with Jake Johnson! Basically, this is gonna be great. Let us all remember that Amy Poehler's producing powers brought us the glorious Broad City last year. For that we should all be grateful. For that we should look to the future of those producing powers, which appears to be this.